This was on my mind last week when I made the trek to Singapore to deliver an extinction-themed presentation at the Submarine Networks World conference. 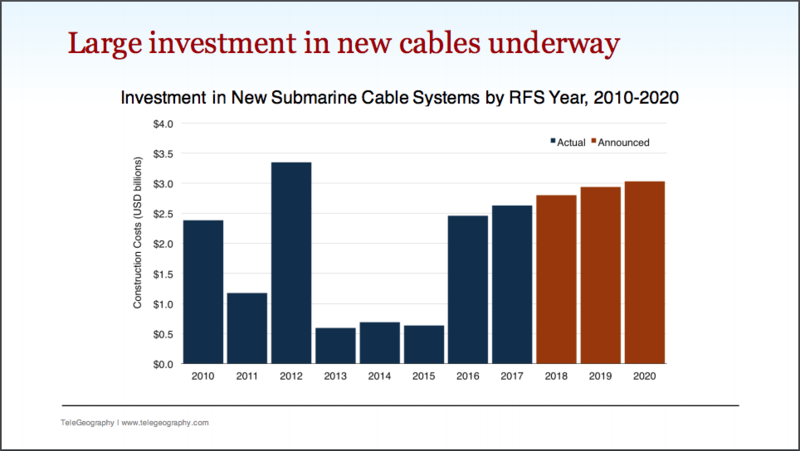 While I was with the Submarine Networks World audience, I examined not just if aging cables might go extinct, but when. I also wanted to assess if investment in a new species of cable is emerging fast enough—and on the right routes. Cables are engineered to have a minimum design life of 25 years, but what really matters is the economic life. To start, cables are engineered to have a minimum design life of 25 years, but what really matters is the economic life. The economic life depends on a cable's revenue exceeding the costs. If the costs of operating your cable continually exceed the revenues, an asteroid might as well be heading toward your cable. Say your goodbyes now. Assessing the end of economic life depends on such factors as pace of demand growth, capacity price erosion, product mix, OpEx, and upgrade costs, all of which vary across routes and cable generations. One of the key takeaways here is that a cable's economic life does not depend on a cable reaching its maximum capacity; a cable could see its end of economic life well before it has exhausted its capacity. The opposite is also true. 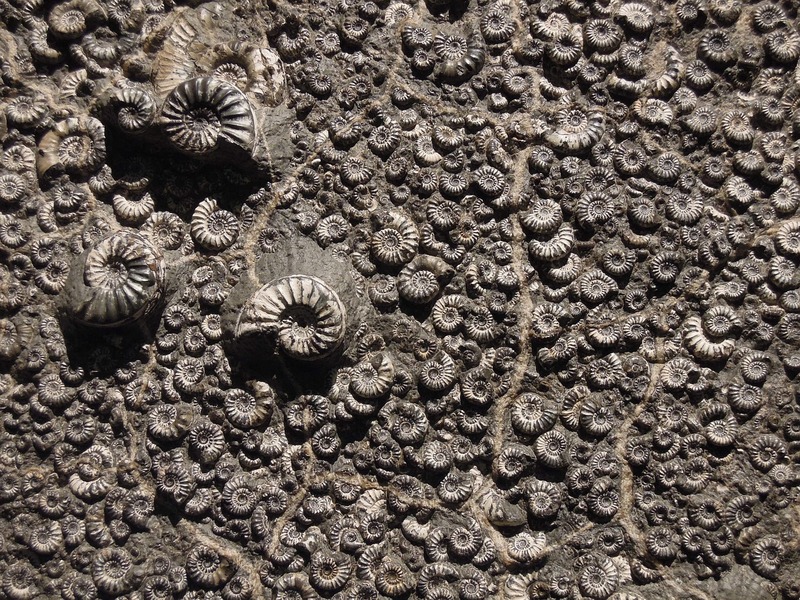 Running out of capacity does not mean immediate end of economic life, but it does start the countdown to extinction. Despite my presentation's apocalyptic theme, the findings were not all gloomy. 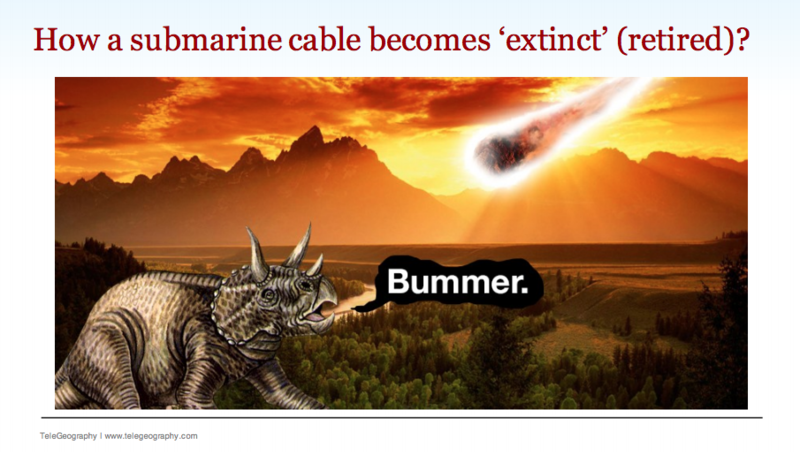 A new species of cable is emerging as dinosaur cables begin to go extinct. Between 2018-2020 cables worth an estimated $8.8 billion are expected to enter service. These cables have higher fiber pair counts and provide greater diversity of landing points than older systems. It seems as if the global network of submarine cables is evolving. 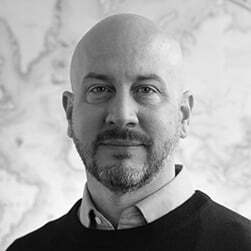 Download the presentation slides "The Next Mass Extinction: Aging Submarine Cables."